Own the business of your dreams. Have more fun than ever. 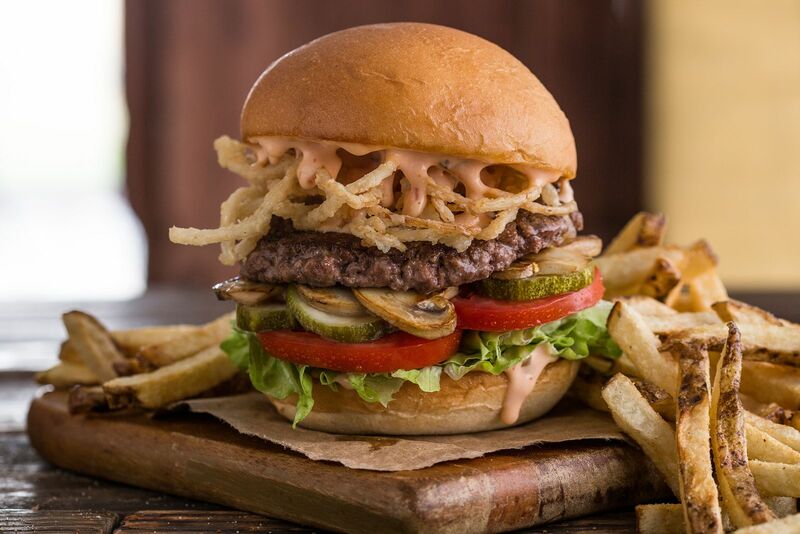 We’re a place where Certified Angus Beef ® and a chalkboard drawing wall can comfortably coexist. 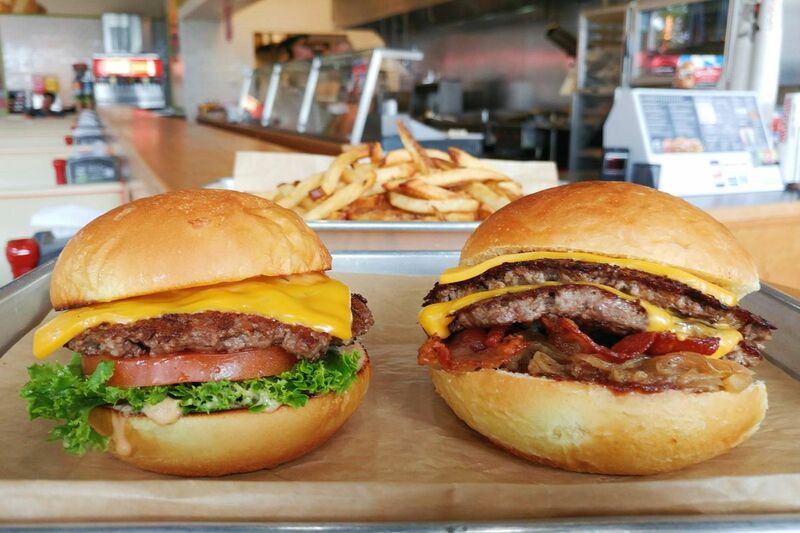 Because we believe having high-quality food doesn’t require you to have a low-quality personality. 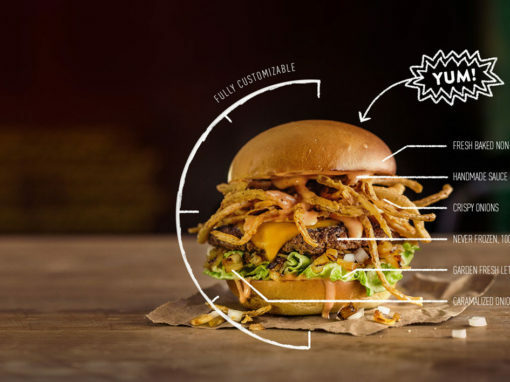 Put simply, our Franchise Owners believe that making seriously good food doesn’t have to be such serious business. 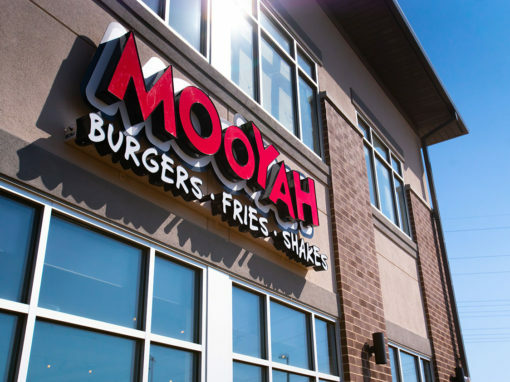 At MOOYAH, we have spent the better part of the last decade focused on keeping our build-out costs low, without restricting our ability to create high-quality, beautiful and fun restaurants. Lower build-out costs mean faster ROIs. Boom! 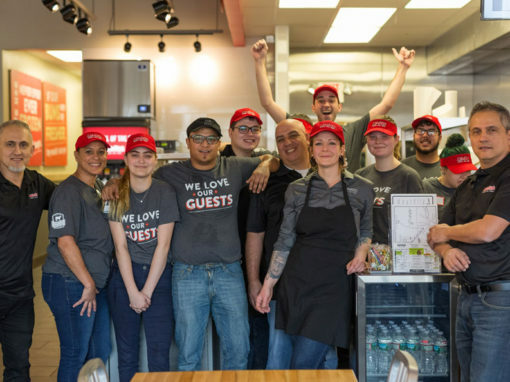 Want to hear what MOOYAH Franchise Owners think of their business? 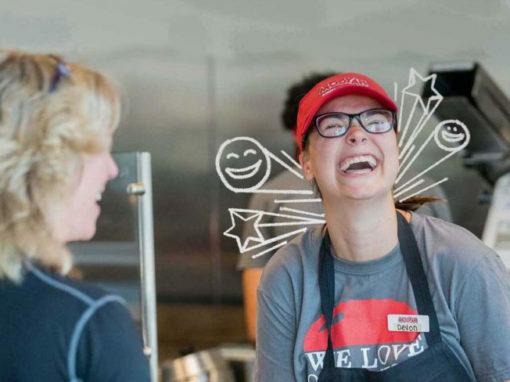 Check out the video to learn more, and see if you think you might be a good fit for the MOOYAH culture and community. 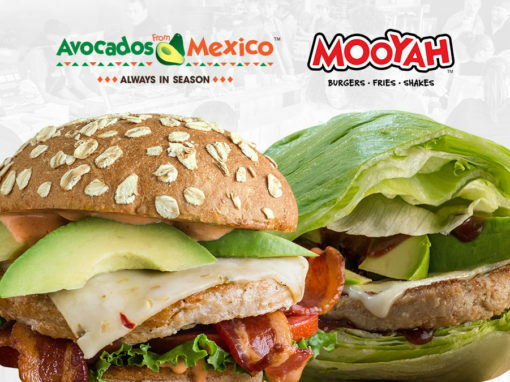 Several of our franchise partners have catering programs to help bring that MOOYAH deliciousness to corporations, churches, sporting groups and more. 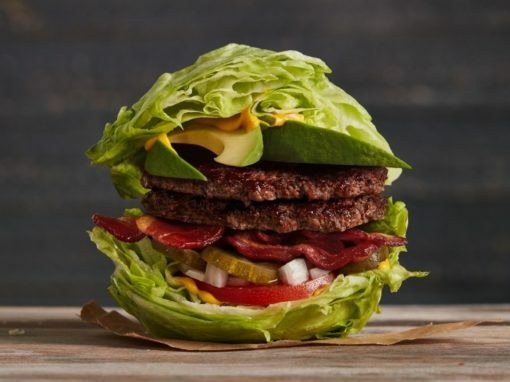 These big ticket items certainly help beef up those P & L’s! 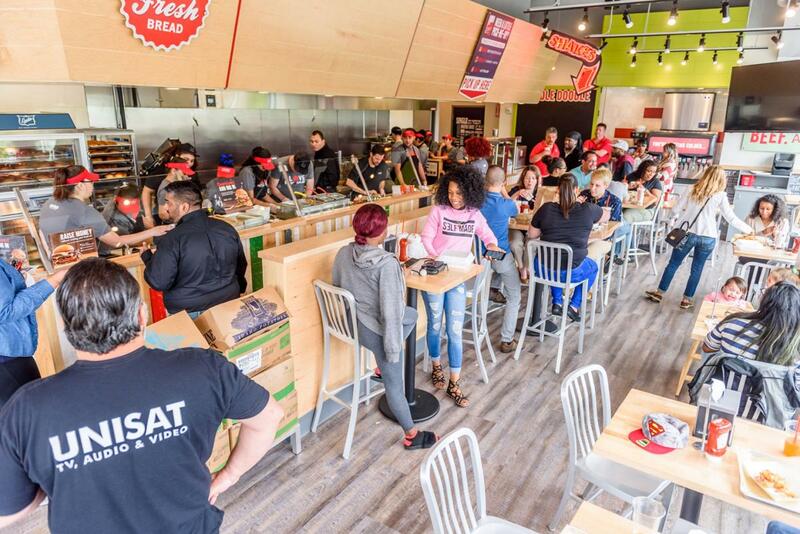 As dining behaviors evolve, so too does the MOOYAH business model. 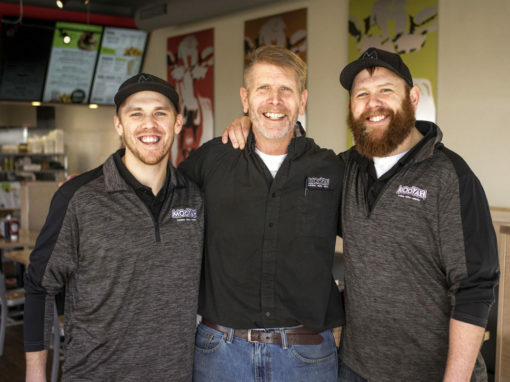 We have programs in place to help our Franchise Owners successfully integrate 3rd party delivery services into their businesses. 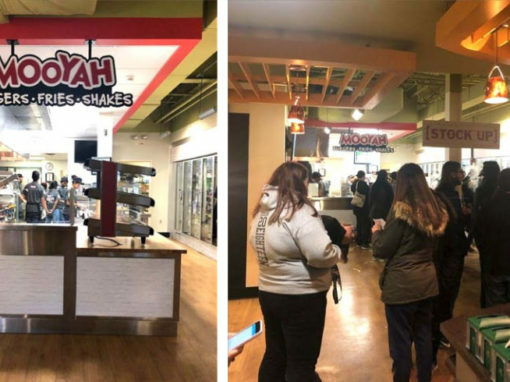 Over the last decade, we have learned to get spread the good word about MOOYAH throughout the communities we work within. 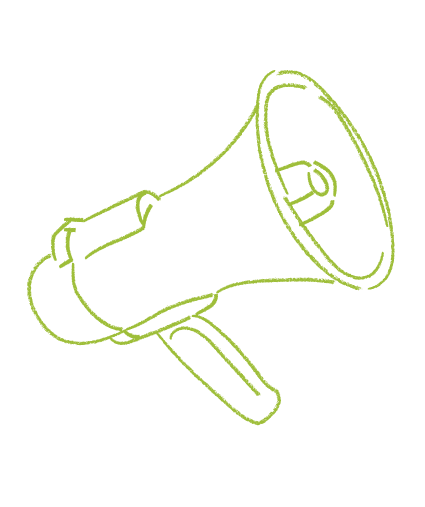 We continue to accomplish this through some pretty sophisticated marketing and PR strategies. 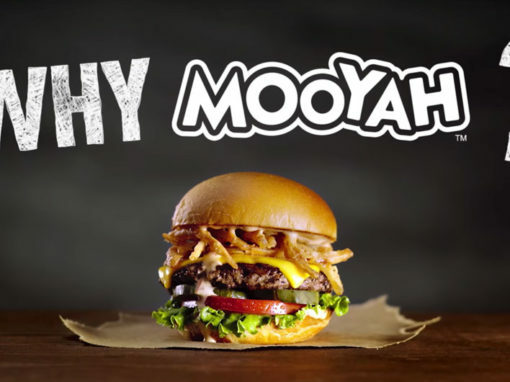 As the best burger franchise in the industry, our goal is to ensure that each MOOYAH Franchise Owner capitalizes on this by utilizing the MOOYAH brand power through localized marketing campaigns. It is our mission for each to be deployed perfectly.